Though there wasn’t much groundbreaking in the Daydream news shared at Google I/O this year, the company is growing its AR/VR team at an accelerated rate, suggesting Google has a number of things up its sleeve yet. One recent job listing which caught our eye suggests that the company is ramping up its R&D efforts for lenses, now hiring a ‘Diamond Turning Technician’ to assist with rapid prototyping of “new and novel” optics for AR and VR devices. 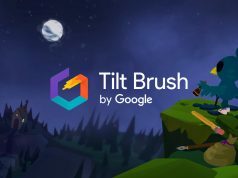 Among flurry of job listings for Google’s Daydream AR/VR team seen so far this year was something that we haven’t spotted previously: the company is seeking a Diamond Turning Technician experienced in operating “state of the art” lathe equipment used for precision optics prototyping. While we’ve known for some time that Google has been designing custom lenses for their Daydream products, the new job listing suggests and escalation of that work into in-house rapid prototyping. The job listing, which was posted in the last week, notes an internal “dynamic Research & Development (R&D) laboratory with a focus on new and novel [optical] designs and a close partnership with world-class Optical and Mechanical Designers.” The opening is at Google’s Mountain View headquarters. 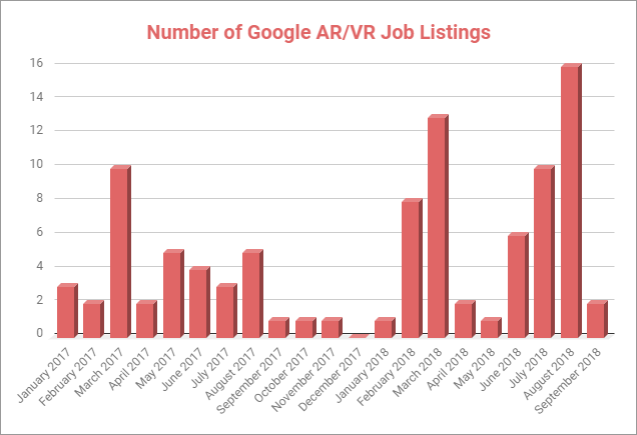 Though externally Daydream developments have been slower in recent months, an analysis by Road to VR of the company’s job posting trends shows that hiring for Google’s AR/VR team is accelerating. In the last 10 months the company has listed 59 new job openings directly associated with its AR/VR activities, up 37% over the 10 months prior. Google’s increasing hiring in the AR and VR space mirrors other major tech companies like Oculus who toward the end of 2017 and into 2018 began an AR/VR hiring spree that would nearly triple the number of the company’s usual job listings. And of course Apple has been not only hiring, but also making strategic acquisitions in the space, most recently picking up its very own holographic optics company. One of the best and most innovative devices out their compatible for google and daydream is mirage solo.Pick one up on ebay used for less than 400.Its worth it. This is welcome news as Google can make great things when their heart is in it. 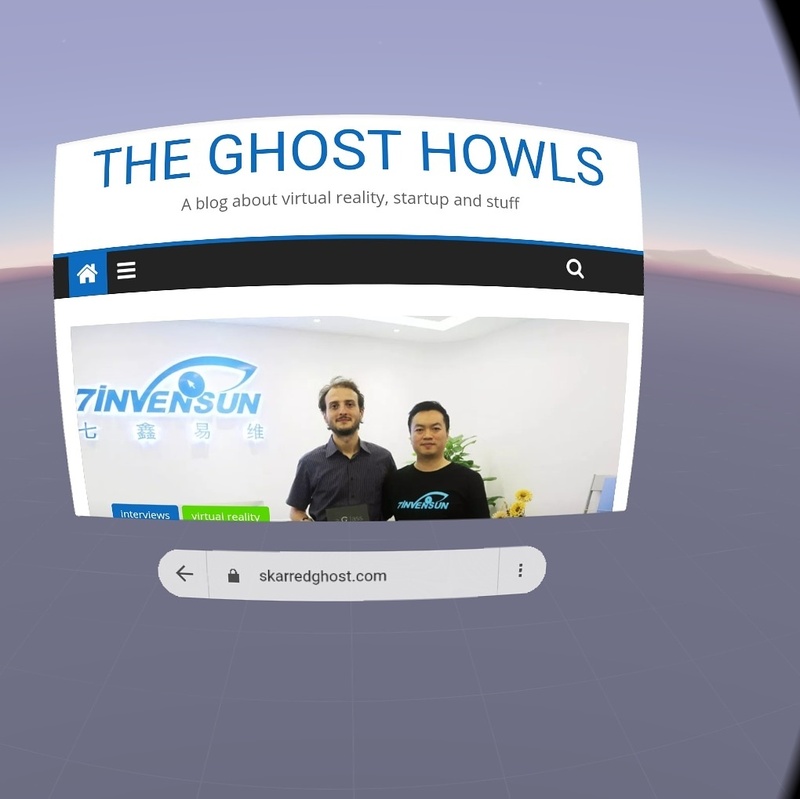 Its also great to see them hiring talent again; it was sad when the VR/AR team in London (based at TCR) was disbanded just as Daydream was getting some traction. Hopefully this new team can resolve the horrific “god rays” the 2017 View exhibited which really spoiled media consumption and the potential of the quad HD display on Pixel XL. I ended up giving away my 2017 View and returning to my customised og View just to enjoy media without distracting/tiring god rays. Honestly found the smaller FOV less bothersome than god rays? 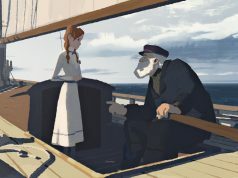 Wouldn’t the Oculus Go be the perfect solution for media in that case? 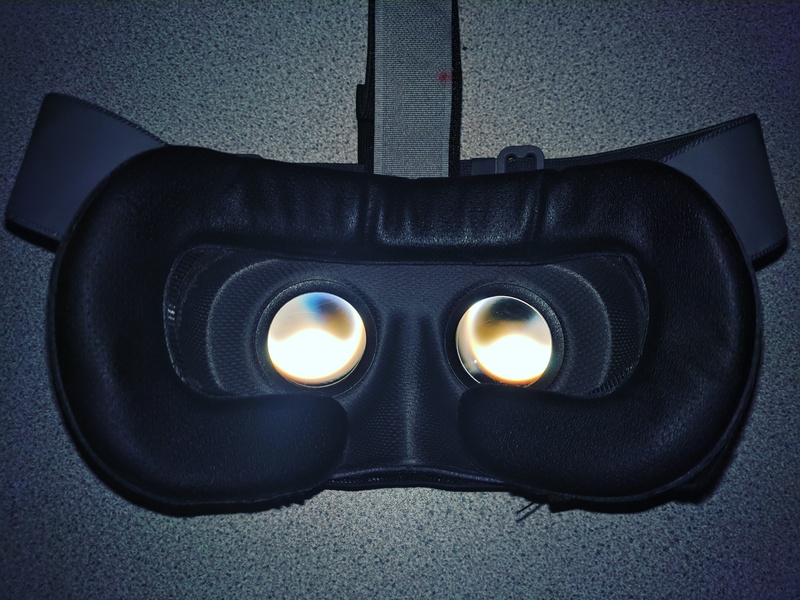 Go is a great piece of kit, although the Daydream platform has tight integration with Youtube VR, Google photos/videos and Chrome VR functionality which adds extra conduits for content and activity inside the headset. Go came considerably later to market than View (either the original or 2017) and I have no plans to buy another 3DOF headset, but your point stands as Go is a great media consumption device. The Go also uses fresnel and has god rays. Its also LCD and has very washed out blacks and muted colors. Yeah I have one. 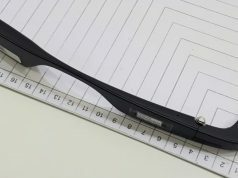 The Samsung Odyssey is the only fresnel headset with almost none IMO. 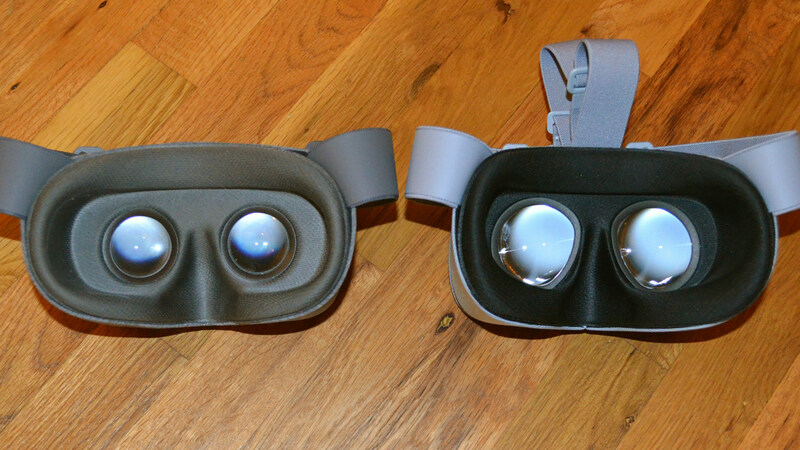 The Go has less than the Rift but compared to the Gear VR it looks like the lenses are fogged. It has a nice FOV and its convenient but I dont agree that it’s very good for watching movies and TV. Unless SDE is your biggest issue I guess. But its battery life is barely enough for a 2 hour movie. I get at least double the battery life with my S8 on Gear VR. I really hope this is the metalens. If so, this will revolutionize not only VR, but all lens tech: cameras, medicine, etc. Here you go with your metalens fantasy again! Well I genuinely also hope that we can get some fantastic new groundbreaking tech like meta lenses. But I think it’s more practical to work on improvements to existing lens technology for the time being. Personally I think it’s going to be a Daydream headset that will allow the camera to function through the Daydream VR Headset. 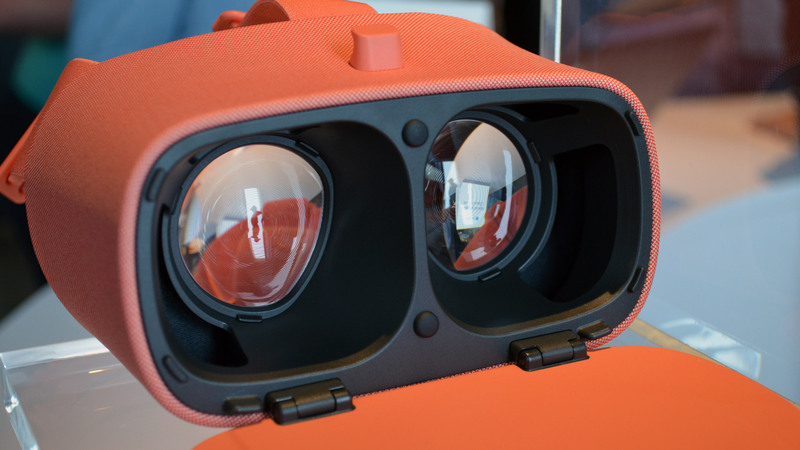 Therefore enabling AR by exposing the camera, and displaying the real world (AR) on the Daydream VR screen, or Pixels screen, or any compatible Daydream device. Doubtful, a metalens would require nanofabrication techniques. Diamond turning is usually precision plastic/polymer optics AFAIK. Nothing From Google Thanks, they already own every ones life, Google Team Are Arrogant Cunts! Spy Agency. Please kill the f**king Fresnel lens and it’s damned “god rays.” These are the scourge of VR.